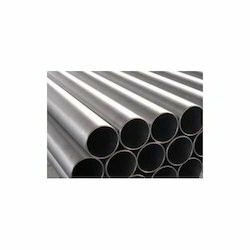 Providing you the best range of cold drawn stainless steel pipe, black carbon pipe, stainless steel angle, angle, beam and copper nickel rod with effective & timely delivery. 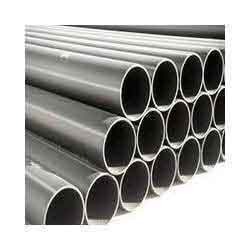 Owing to years of experience in the industry, we offer an exceptional range ofBlack Carbon Pipes & Tubes that is durable in nature and has high strength. In tune with different requirements of our copious clients, we customize the entire range in various specifications. These wires are widely demanded in the market for their remarkable features. Clients can avail the entire gamut at affordable prices. 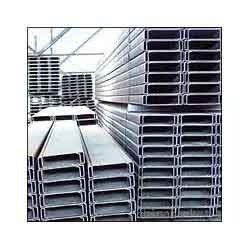 Grade :- A106 / A53 / API 5L / A333 Gr.6 / A333 Gr.1 / St 52 / St 35.8 Etc. 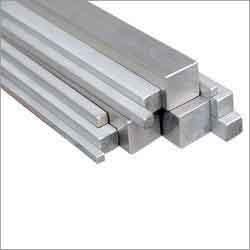 We are ranked amongst the noteworthy traders and suppliers of a qualitative collection of Stainless Steel Angles. 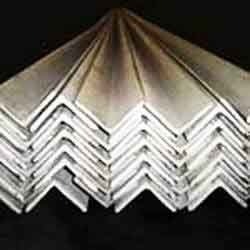 Procured from trusted vendors of the market, the provided angles are manufactured by making use of the most selected steel and contemporary technology at our well maintained production house. Moreover, these angles are thoroughly checked against numerous quality parameters by our quality controllers to dispatch a flawless range at patron’s end. Our offered angles are widely used in cutting and machinery processes at diverse industries. 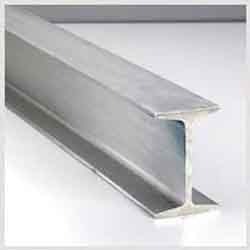 We offer angle that comes in various grades of Stainless Steel and Carbon steel. 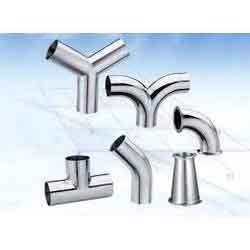 Designed in conformation with international quality standards, these are widely used in different industry applications. We also provide customization on our range as per the specification of clients. 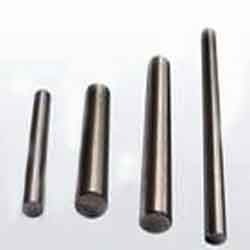 Alloy steel contains substantial quantities of elements other than carbon such as nickle, chromium, silicon, manganese, tungsten, molybdenum, vanadium and limited amounts of other commonly accepted elements such as menhanese, sulfur, silicon, and phosphorous. Addition of such alloying elements is usually for the purpose to increase hardness, strength or chemical resistance. 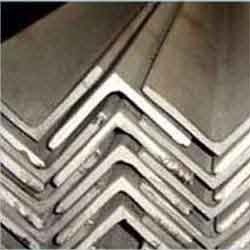 We ensure quality in delivering these Stainless Steel Square Bars, these are available at very reasonable price in market. 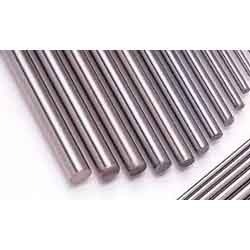 We always maintain quality standard in manufacturing of these stainless steel round bars. These are highly appreciated by our client for their durability. In Form Round / Square / Hex (A/F), Black, Bright (Polish, Export) Alluminium FinishFinish: Hot Rolled, Forged, Cold Drawn and polished Centreless Ground and Polished, Decoiled from CoilGrades : 303, 304, 304L, 316, 316L, 410, 416, 420, 431Diameter: 2mm to 100mm diaLenght: AS per Your Lenght or Standard 10ft, 12ft, 20ft, 3mtr, 6mtrSpecial Grades: Duplex Steel 2507,2205,329I) Stainless Steel 17-4 ph 630Gr 15.5 ph, 17.7ph 4122 etc. 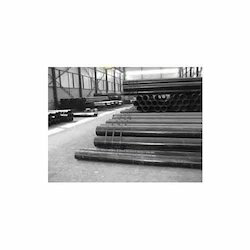 Looking for Construction Structural Iron Angles & Bars ?